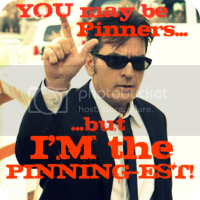 Lastly, please link back! 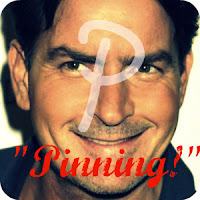 You can get the badge here! This week's theme: Party Time! Zion's 2nd Birthday is in May, and I am already busy clipping ideas from around the web. 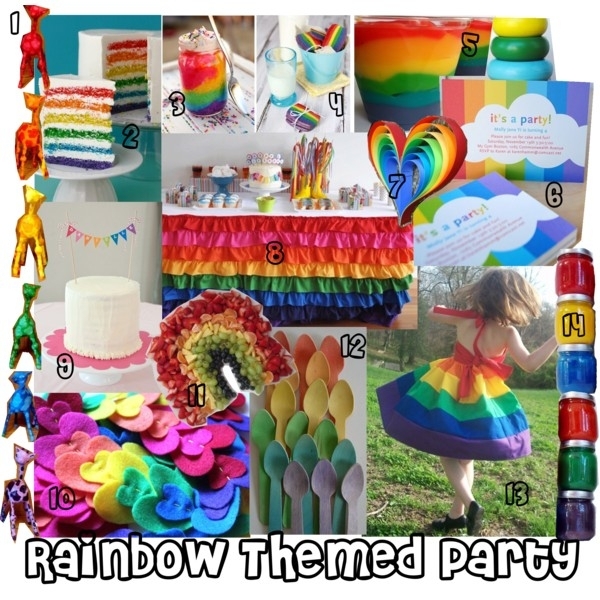 Right now, I am loving the idea of a rainbow themed birthday party. Remy, feel free to grab the button, and flaunt it! March: We'll be doing something new! Stay tuned! I LOVE your rainbow collage! Love the rainbow party! I did a rainbow-themed post a while back when I was toying with the idea of doing one for Lola's first birthday. So fun!! Oh yay! I'm so glad to have you back Jennifer. :) They are very close in age, you are right. Can't wait to see our ideas implemented. No problem! So glad to have you!